When we booked Paul Kelly's marvellous documentary Lawrence of Belgravia to screen at mac during the festival, we had no idea how appropriate the choice of venue would be. 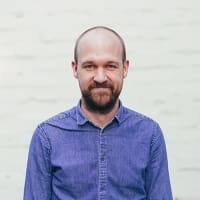 The film's subject is Lawrence, the man behind Felt, Denim and Go Kart Mozart and one of Birmingham's unsung musical heroes. As the film's title suggests he is no longer resident of this parish, but there's no doubt the place helped to shape his sensibility. It turns out that as a kid Lawrence lived over the road from the Midlands Arts Centre (as it was then known), and attended art classes there. 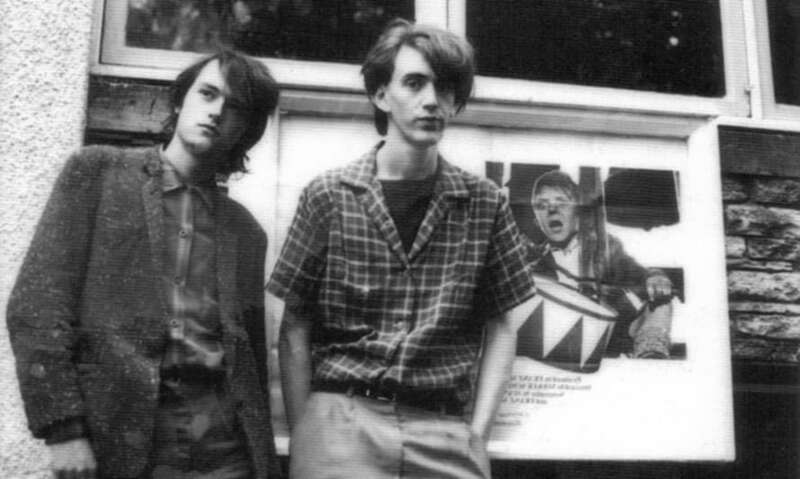 Later as a film-obsessed teenager he returned to watch arthouse matinees, and later still to pose for publicity shots like the one above from the recent Felt book (Lawrence is on the left, with longtime drummer Gary Ainge on the right). With all this in mind, it's a real thrill to have both Lawrence and Paul up for the screening on Friday 16th March. It should be quite an occasion, and if you fancy it we'd recommend booking ahead.